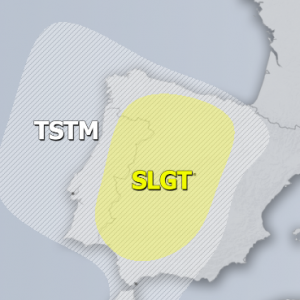 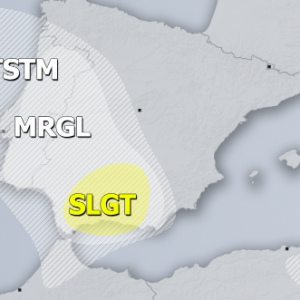 16:50 UTC – Two severe supercell thunderstorms have developed in SE Spain, located west of Valencia and west of Barcelona, respectively. 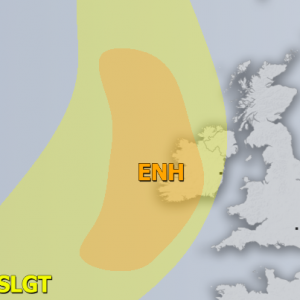 Both storms are tracking ENE. 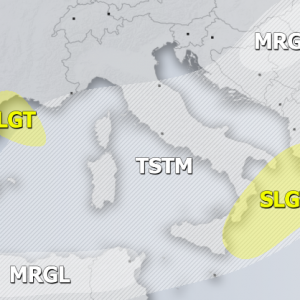 Follow the thunderstorms with Spain radars.